Hey Wonderful Folks! 2017 is all about changes and stepping outside comfort zones. 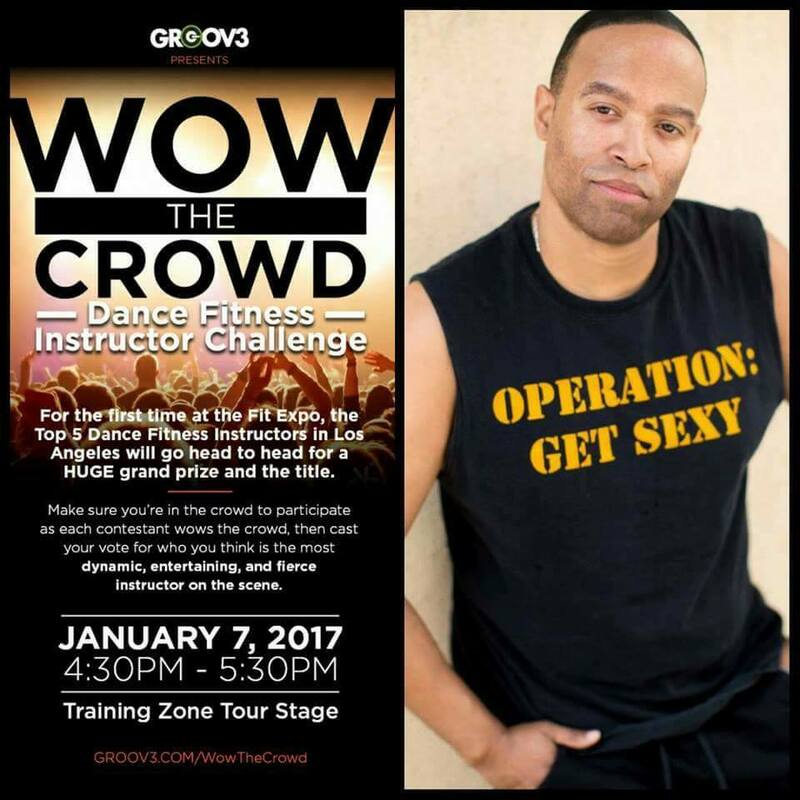 I’ve done something a little bit terrifying on my end and was encouraged to enter into a Dance Fitness Instructor Challenge. After submitting a 2 minute video, I made it to the Top 5 in this challenge. I would LOVE it with all my heart (Can you tell I’m begging here?) if you could come and support me at the Los Angeles Convention Center for the LA FIT EXPO. Tickets are available on this link when you click HERE. If you use the discount code JEROD2017 for the Saturday Day Pass, you can get 50% off of the price. I’ll be at The Training Zone stage. 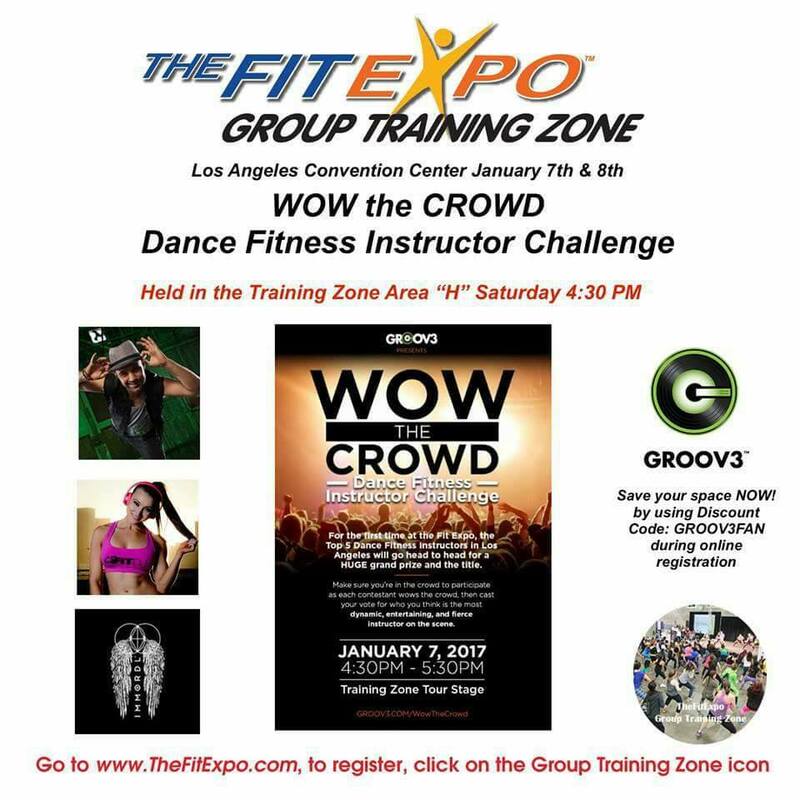 Come join Jerod Williams at the Los Angeles Convention Center at the FitExpo for the WOW The Crowd Contest. So excited I get to present and get the opportunity to WOW THE CROWD. What a blessing! Thank you to everyone who voted for me to help me get this far and to a set of special friends as well as those who continue to believe and support me. See you – January 7th.